Looking for somewhere to feast on a hearty Australian meal? If you know where to look, there’s plenty of great spots where you can experience a quintessential Australian meal, from fresh seafood straight from Australia’s famed waters and inlets, to restaurants which pair carefully prepared dishes with some great cool climate wines. This local favourite in centrally located Surry Hills is a staple of Sydney’s foodie scene, having begun as a corner store bakery in 2004 and emerging as one of Australia’s best bakeries. 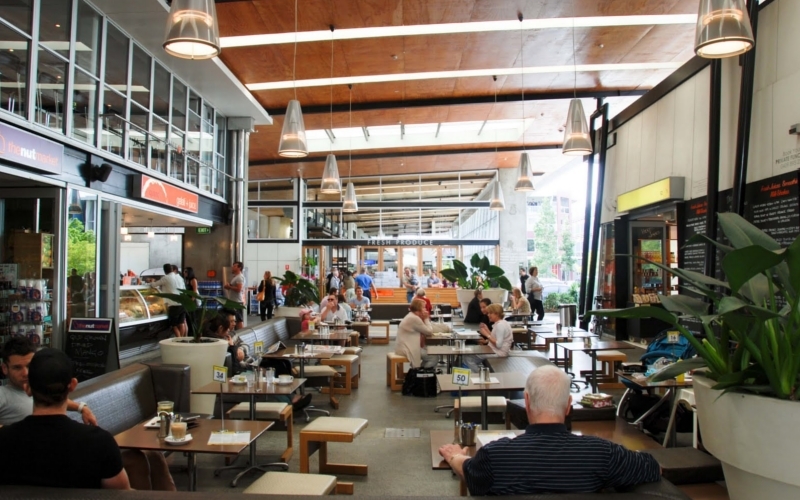 Whether you’re here for a weekend feed or are stopping by for a quick snack and coffee on the way to work, dig into Bourke Street Bakery’s menu of crowd-pleasers including pork and fennel sausage rolls, beef brisket and red wine pies, or indulge your sweet tooth with the delicious lemon curd or ginger brûlée tarts. 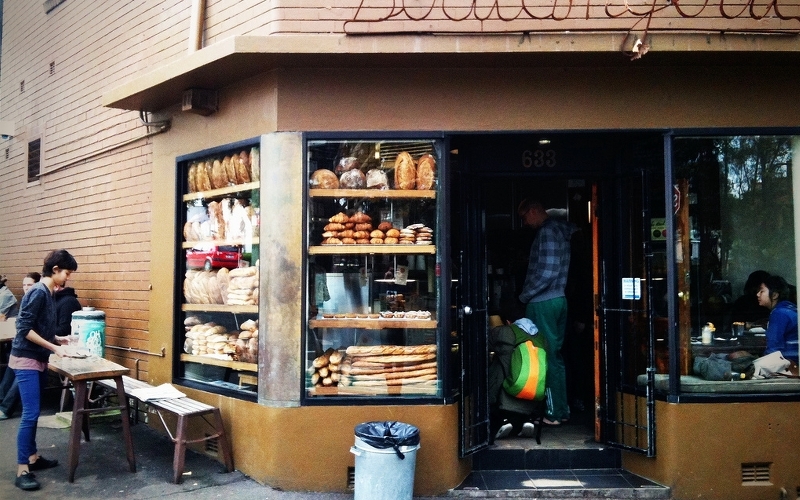 Bourke Street Bakery in Surry Hills, Sydney. Source: James Dennes. Primely situated on level 55 of the iconic Rialto building on Collins Street, enjoy sublime views of Melbourne as you dine on dishes served up a handful of Melbourne’s most acclaimed chefs. With a degustation menu that changes daily, Vue de Monde is one of the best contemporary dining experiences in Australia. Bookings for this spot are absolutely essential. 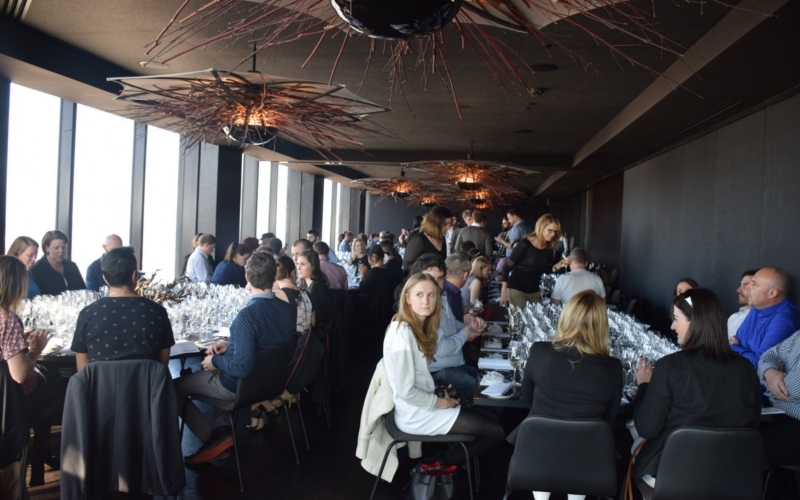 Vue de Monde in Melbourne. Source: Tourism Victoria. One of Australia’s most acclaimed restaurants is housed in one of Sydney’s most spectacular spots at the Overseas Passenger Terminal, with an unrivalled view of the Sydney Opera House and Circular Quay. 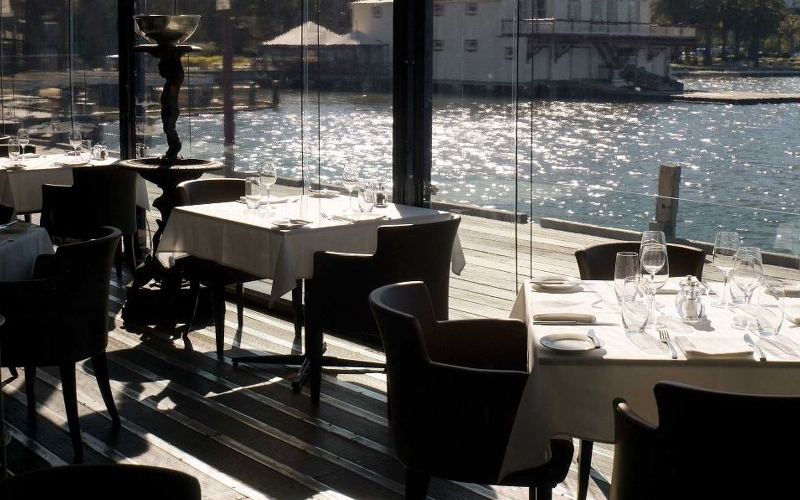 Exemplifying harbourside dining in Sydney, Quay’s views are matched by its stunning menu which includes expertly prepared dishes like quail, mud crab and wagyu. Be sure to leave room for dessert and try visually stunning and equally tasty desserts like the eight textured chocolate cake or the guava snow egg. Overseas Passenger Terminal, Circular Quay where Quay is located. Source: Visit NSW. One of Perth’s finest seafood restaurants, enjoy a contemporary dining service with a whopping wine list to compliment it. Dining at Halo Restaurant in Perth allows you to experience the beautiful Swan River while sampling some of the west coast’s most delicious and fresh produce in one of the city’s most scenic spots. Halo Restaurant in Perth, Western Australia. Source: Halo Restaurant. 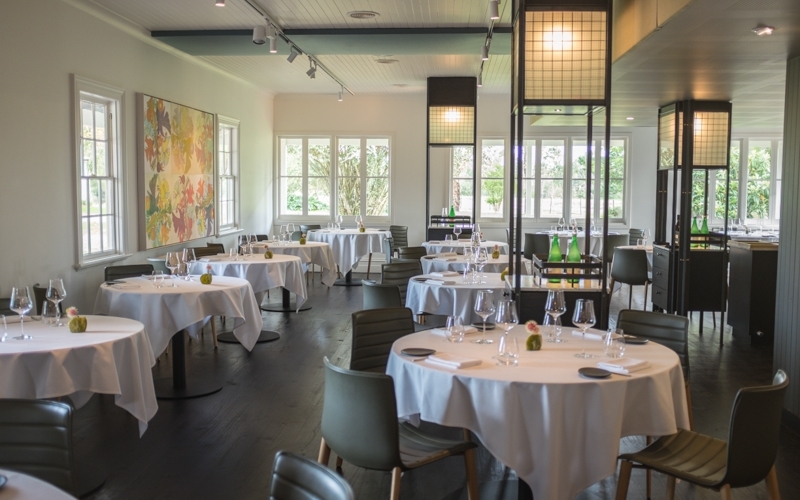 This modern restaurant sits on 30 productive acres in regional south Victoria and its menu is deeply rooted in Birregurra’s natural surroundings and stunning produce, making it one of the country’s most refreshing and delicious dining experiences. Brae in Birregurra, Victoria. Source: Heli Experiences. You haven’t had a real Australian dining experience unless you’ve feasted on local fish and chips by the water. 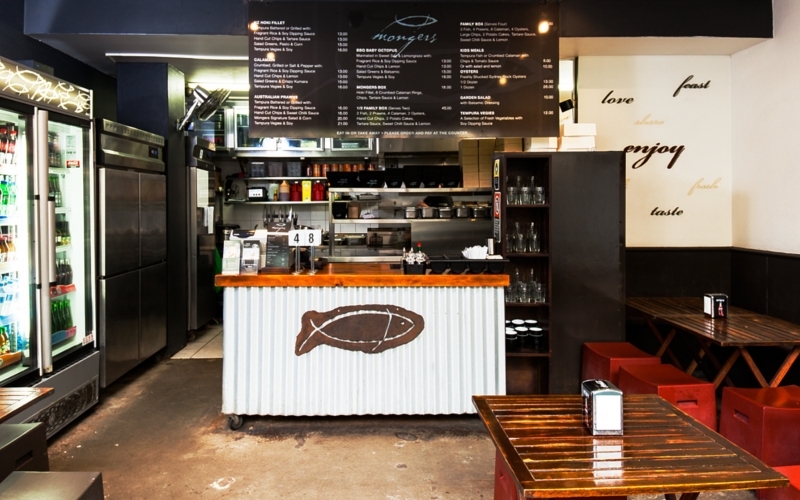 With an eat-in or takeaway menu brimming with seafood favourites, from the standard tempura battered or grilled fish, to prawns, calamari and more, sample from Fishmongers’ menu and take your fish fare down to Manly Beach with you. Fishmongers in Manly, Sydney. Source: Fishmongers. This vibrant space in Brisbane’s lovely Fortitude Valley is half alfresco seating and half markets, so whether you’d like a sit-down meal or want something on the go you’re spoiled for choice. Be sure to head to the fresh fish markets and sample sushi fresh to order, or try some of the quality produce such as fruit, nuts, baked goods or tasty meats from the deli. James Street Market in Brisbane, Queensland. Source: Flamingo Dancer’s Blog. Resting in Bass Strait, King Island’s stunning landscape is considered the perfect environment for cheesemaking and the herds that call the island home produce some of the purest and best-tasting milk in the world. From tasty soft white cheeses to strong flavoured blue vein and cheddar varieties, King Island Dairy is a cheese lover’s dream. 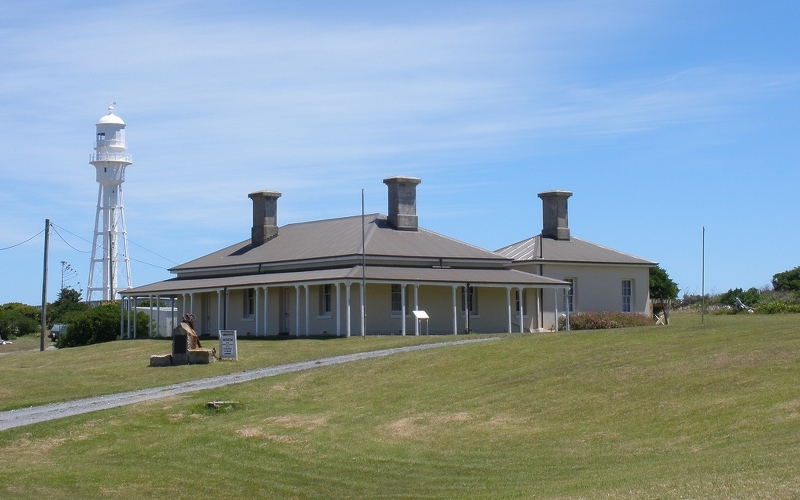 Lighthouse keeper’s house in King Island, Tasmania. Source: Mike Dobbie. Located in the stunning settings of the Cicada Lodge in Katherine, there’s something enchanting about enjoying a meal here – whether it’s breakfast with views of the national park, sunset drinks and canapes by the pool or a meal off the resort’s celebrated menu of dishes which capture the many moods and flavours of the Katherine region. 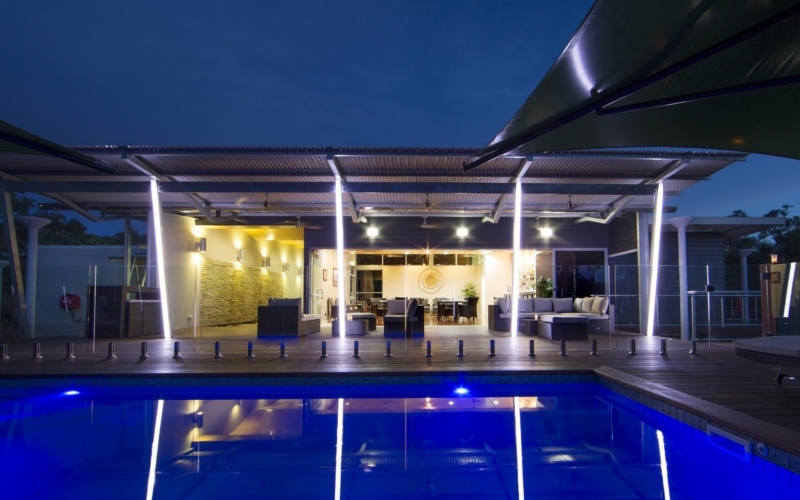 Cicada Lounge in Katherine, Northern Territory. Source: Roderick Eime. 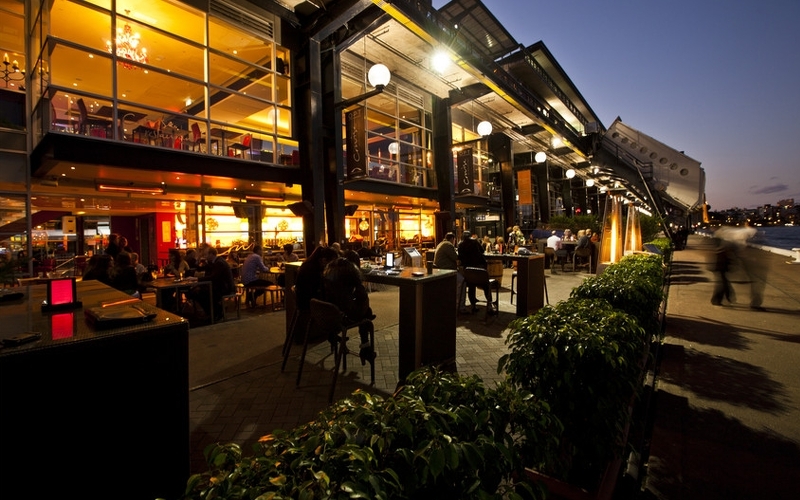 Renowned for it’s award-winning restaurant and stunning views, Royal Mail Hotel is worth the detour from Melbourne. 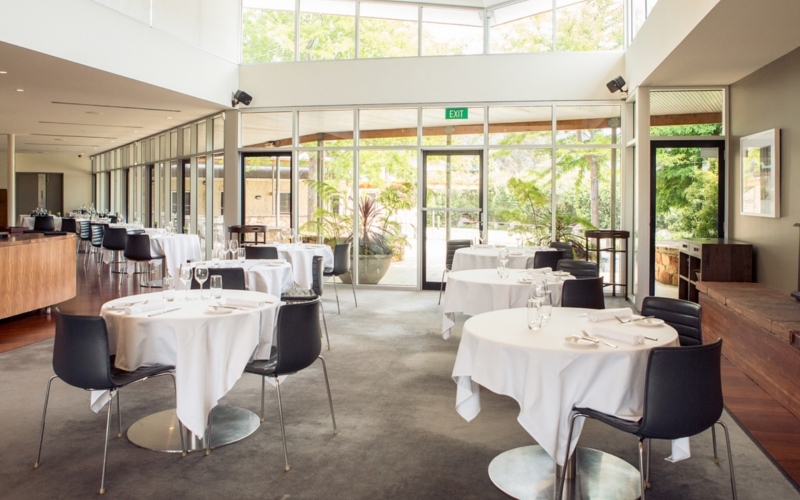 Set in the small town of Dunkeld in regional Victoria, this restaurant is must-visit if you’re visiting the beautiful Grampian Ranges. Royal Mail Hotel in Dunkeld, Victoria. Source: Royal Mail Hotel. Want to explore some of Australia’s best cuisine? Take a look at our cheap domestic flights or book hotels and accommodation in Australia close to some of these top foodie picks.